Dolph Lundgren Has Started Training To Play Drago in Creed 2! Here's a Video! Based on true events, this film recounts the story of Bobby Frank Cherry (Richard Jenkins), who participated in the infamous 1963 bombing of a Birmingham, Ala., church that left four black girls dead. Decades later, the investigation is reopened and Bobby is the prime suspect. 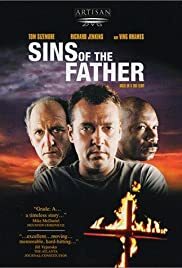 When Bobby's middle-aged son, Tom (Tom Sizemore), is confronted with difficult questions from the police, he must decide whether to protect his father from the law, or turn him in and finally let justice be served. Powerful and moving. The struggle between father and son, right and wrong and the definition of true and lasting friendship are the catalysts of this compelling film. Ving Rhames is phenomenal (as always). 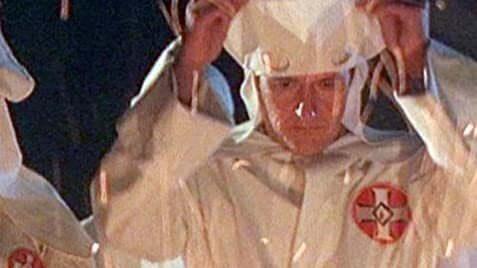 Tom Sizemore portrays a son who, as a child, witnessed the racially motivated terroristic acts of his father. He is torn by the bond that should exist between a father and son and that thin line of loyalty he feels is owed, even though he knows it is wrong. Ving Rhames portrays Sizemore's best friend. He literally steals the show with his powerful on screen presence. The subtle exchanges as these two men, one who knows what his father has done, and the other who knows he knows, are riveting and truly thought provoking. Justice, in the end, brings us some sense of closure and joy, but they are tainted by the years of silent secrets that came before.